Most non-profits and membership organizations depend on volunteers in order to meet their mission. So at this time of year, many of you are either in the midst of orienting a new wave of volunteers or realizing that you need to recruit additional support. If that’s the case, there are a few shifts and trends impacting volunteerism that you might want to consider. Last week VolunteerMatch presented a Nonprofit Insights webinar called: Future Forecast: Four Big Shifts That Will Change Volunteerism...for the Better. While I was unable to attend the live session, I watched the video and wanted to offer a recap of some of the highlights. The webinar was led by Tobi Johnson, a non-profit consultant who helps organizations attract, inspire and mobilize volunteers. Tobi started by reminding us that today’s world of volunteer management is very different than it used to be. It is more public due to social media, which offers challenges as well as new opportunities for engagement. In addition, technological advances and societal changes are forcing volunteer managers to become more sophisticated to keep up. To help, Tobi outlined the impact these changes will have on volunteering and identified 4 shifts and trends to consider as you plan for the coming year. What does this mean for volunteer managers? For example, in terms of insight into motivation, Tobi noted that researchers have discovered that rather than being concerned about efficiency, today workers (and volunteers) are focused on finding meaning in the workplace. We all know that the key reason most people volunteer is to “make a difference." We’ve also blogged about research into volunteer motivation that also confirms that what folks want most from their volunteer experience is to understand how their efforts have made a difference. For insight into trends on “talent development”, Tobi noted that new research suggests that people learn better with informal versus formal, classroom-style training. Peer-to peer training is especially effective. The final trend that Tobi noted in the webinar was the importance of “harnessing and analyzing data in manageable, affordable and scalable ways in order to improve individual volunteer programs and the field of volunteerism as a whole.” This means we need to establish industry benchmarks but also that each organization should think about what data you can gather on, for example, the number of volunteer hours; retention rates; level of involvement; return on investment, etc. Tobi finished the webinar by reminding us that “volunteering is really about self actualization”. So if and when you decide to make changes to your organization’s volunteer procedures or programs, you need to ask yourself “will the change help facilitate a deeper sense of connectedness between our volunteers, our community and our cause?” Tobi suggest that if it doesn’t tap into that deeper sense of connection, it probably shouldn’t be your top priority. This is just a high level overview of this great VolunteerMatch presentation by Tobi Johnson. If you’d like to watch the entire webinar video (via YouTube) – you can download it here: Nonprofit Insights Webinar: Future Forecast: Four Big Shifts That Will Change Volunteerism...For the Better. 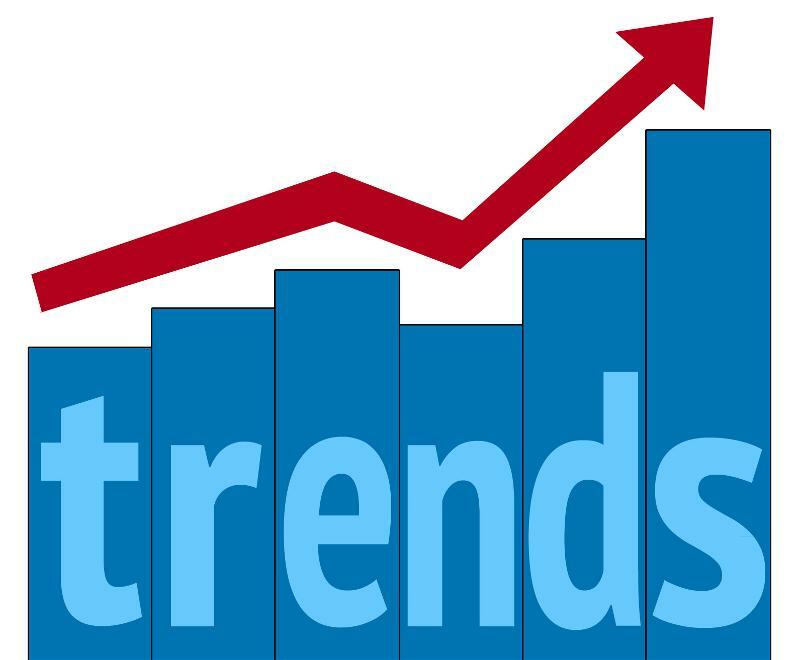 How do you think these four trends will impact your volunteer program in 2014? Let us know in the comments below.